We perform all kinds of services, from free roof inspections to emergency roof replacement. Give us a call today! If your home needs a roof leak repair; we are a licensed roofing contractor and can take care of the problem efficiently and quickly. We repair AND replace roofs, specializing in wind and hail damage replacement. We also install brand new roofs on all types of residential homes. We have extensive experience providing commercial roof repair and installation services to businesses on a variety of different size projects. 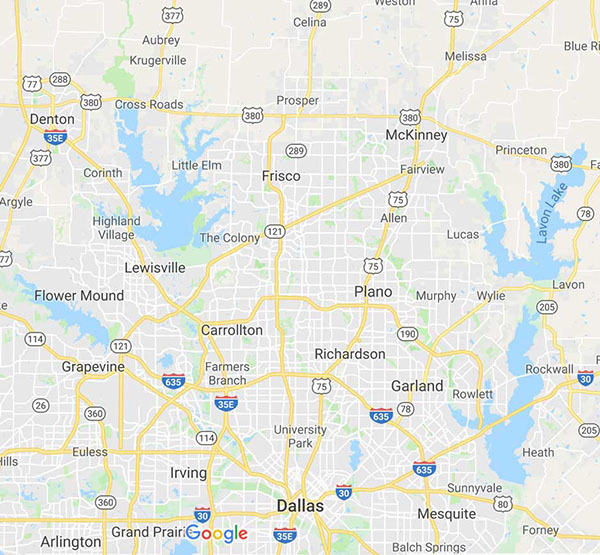 If you are searching for roofing companies in the Dallas Fort Worth, Elevated Roofing is the premier roof contractor in North Texas. Consulting a professional local roofing contractor is crucial to ensure a successful roof replacement. 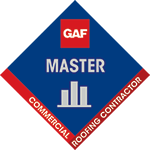 Finding the right roof replacement contractor is critical to ensure safety and security, and to maintain the overall value of your home or business. 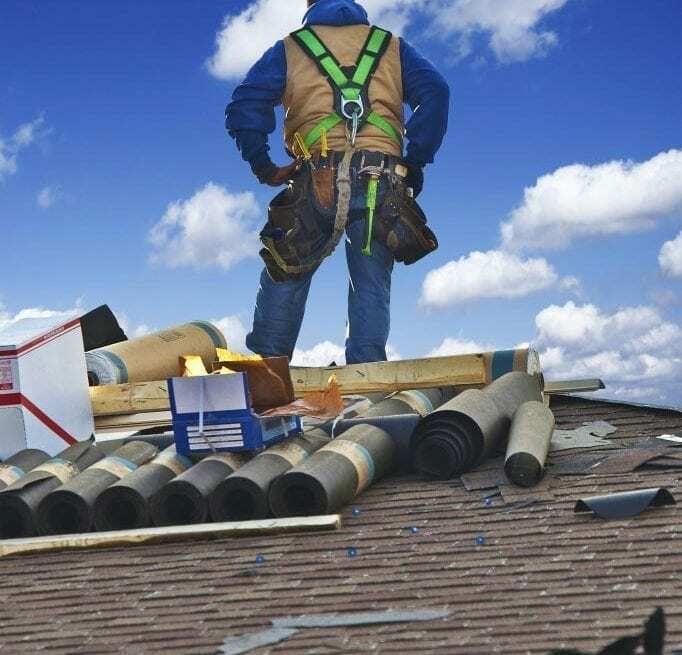 At Elevated Roofing, we are local roofing contractors that have more than 20 years of experience in roof replacement, we pride ourselves in providing exceptional workmanship and a level of customer service that is unparalleled in the roofing industry. If your roof been damaged by a severe storm or other unfortunate weather event, whatever the causes might be, it can poses a safety issue for you and your family or your employees. 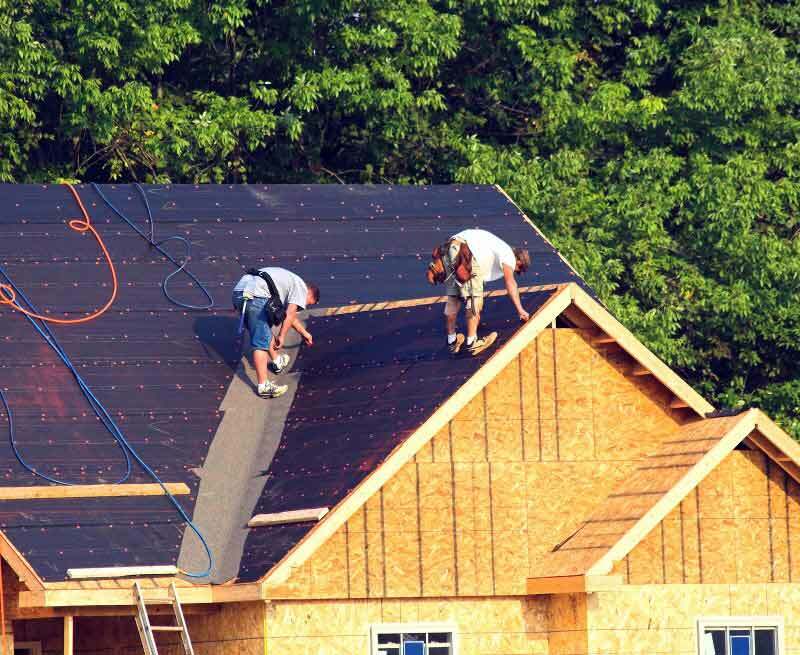 Your local roofing contractors, Elevated Roofing offers superior workmanship that is supported by a team of dedicated professional roofing contractors who are focused on customer satisfaction. Combined with our commitment to use only the finest materials available, we provide roofing services that are guaranteed to keep you safe and secure, while protecting the overall value of your home or business. Mike and his licensed roofing contractors team delivered everything he promised. His knowledge on how to work with insurance companies is very valuable and exhibited patience during the process. Will recommend Elevated Roofing to friends, family and clients in the future. Extensive roof damage means that you’ll be faced with filing complicated insurance claims, and roof contractor, Elevated Roofing is here to provide you with clear and accurate information throughout entire process. We understand the importance of providing your insurance company with detailed claim information, and we’ll be here to help, making certain that nothing is left to chance.